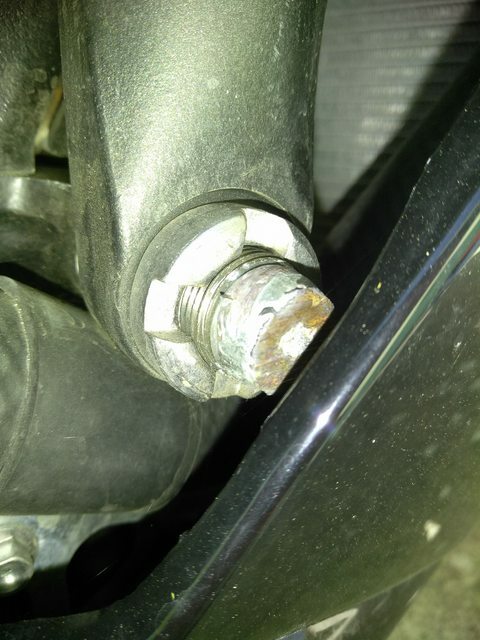 Anyone in Bellingham have a bolt extraction kit I can borrow? Also might as well fix this frame bolt and put sliders. do you have a grinder with a cut off wheel, or dremel with cut off wheel or a hacksaw? 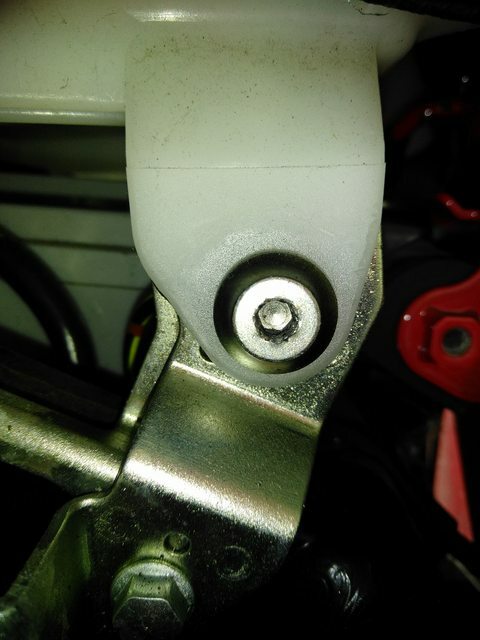 if so cut a channle across the head and use a flat blade screw drive to remove it then take it to a hardware store and get a new bolt of matching thread size and pitch. Cool, thanks, thought about that, but I might screw up too haha I'll give it a try if I don't find anyone around here with an easy out. I have a few rusty, trusty tools... I'm surprised you didn't hit up Cuervo, but he's super busy and hard to get a hold of these days. Hey bro I can take care of that for ya. Preferably bring the bike over to my place but if you can't I'll run up there next Saturday. I'm in Ferndale and have full shop. Give me a call or txt and come over I'm sure we can fix it. This community is awesome! Thanks! That One Guy likes this.